For some people, spending 30 minutes with a brush and a hair dryer is a non-negotiable part of their morning routine. 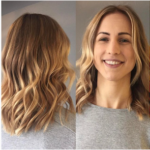 For others, an extra 5/10 minutes spent in the shower or devouring breakfast means that creating glamorous hair in the morning is a non-starter. 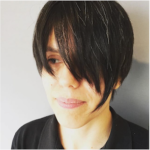 If you are a busy professional, a parent or just prefer a low maintenance look, read on for our tips on the best easy-upkeep hair styles. Despite many celebs sporting deceivingly ‘just rolled out of bed’ looking fringes, don’t be fooled into thinking they haven’t been expertly styled. 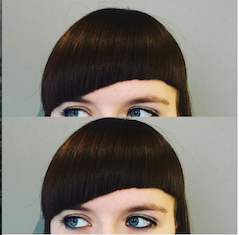 If you want a quick 5-minute morning hair routine, avoid a short, choppy, eyebrow-grazing fringe. 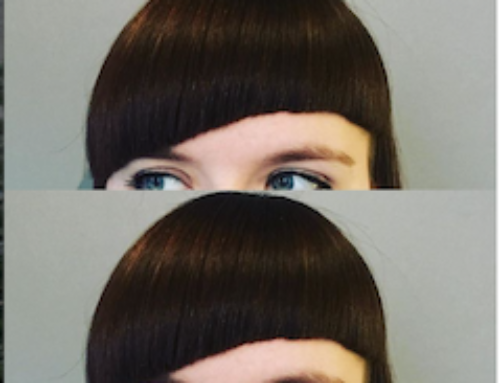 If you still really want to go ahead, ask for a longer cut fringe you can sweep to the side of the face, and tuck behind your ears. Hear us out on this one! Learning to braid your own hair can be a little time consuming if it isn’t a skill you’re already used to. Start out by mastering simple pigtail braids or, if your hair is short braid your hair back out of your face to keep it neatly tucked back. Once you have nailed braiding it will become a quick 3 to 5 minute go-to style that you won’t have to touch or think about all day and night. Looking at the catwalks so far this year the braid trend is set to stay in 2017 so there’s never been a better time to perfect your technique. 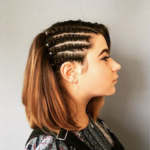 Abi is our Braid specialist is offering a range of creative Festival braiding packages to completely customise your look for this year’s festi season. Appointments take from 30 to 40 minutes and will last up to a week. 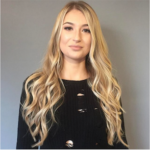 If you want a colour update or are tired of having to constantly update your highlights, consider contouring or balayage for your next look. 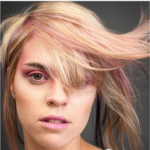 Whether you tend towards darker or blonder shades, both techniques create a more natural look, by using a freehand ‘painting’ approach to create a natural blend so that there is no visible line left as the colour grows out. 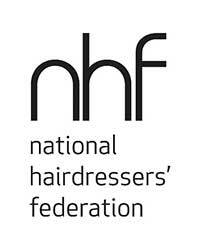 For more advice on creating your perfect low maintenance hair style, speak to Bath’s expert hair stylists at Material. 5 Reasons Short Hair Rocks!